Suntech International, LTD., a worldwide leader in GPS trackers and telematics headquartered in Seoul, South Korea, announced the hiring of Robert L. Martin to lead Suntech’s U.S. business as President and CEO of Suntech U.S.
Martin previously was North American Operations Director for Octo Telematics, a leading insurance telematics service provider, where he’s worked since 2008. A former Washington D.C. lobbyist for promoting telematics and emergency communications, Martin also served as Executive Director of the national 9-1-1 emergency number (NENA) and emergency dispatch associations (NAED). He holds a bachelor’s degree in business marketing and master’s degree in professional communication. He has more than 25 years of management, coalition building, and organizational communication experience, with special emphasis in the telematics and public safety industries. 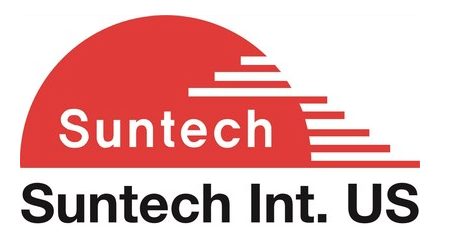 Since initially establishing its U.S. office two years ago in Vista, California, Suntech has been working hard on certifying and testing several products for U.S. customers which have been well received in the global marketplace, including for vehicle efficiency tracking and for Electronic Logging Device (ELD) data to report hours of service. This month Suntech is announcing three new lines of 4G/LTE M1 hardware products, the ST4300, ST4500, and ST4900 series, with capabilities for use in the asset tracking, vehicle tracking, and safety and security telematics markets in the U.S. and Canada.